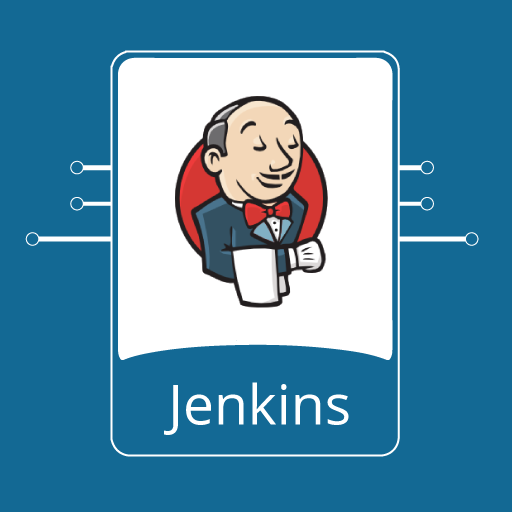 Our Jenkins CI server provides Ubuntu 14.04, Apache2, Jenkins 1.647 and Java 7, with Webmin included for administration. Our battle tested, scalable and performance tweaked Jenkins CI server can handle all your continuous integration requirements. It features Ubuntu 14.04.3 LTS, Jenkins 1.647, Apache2 configured to proxy Jenkins and Webmin for server administration. Sendmail is also installed for sending mail from the instance, and the Elastrix CLI.